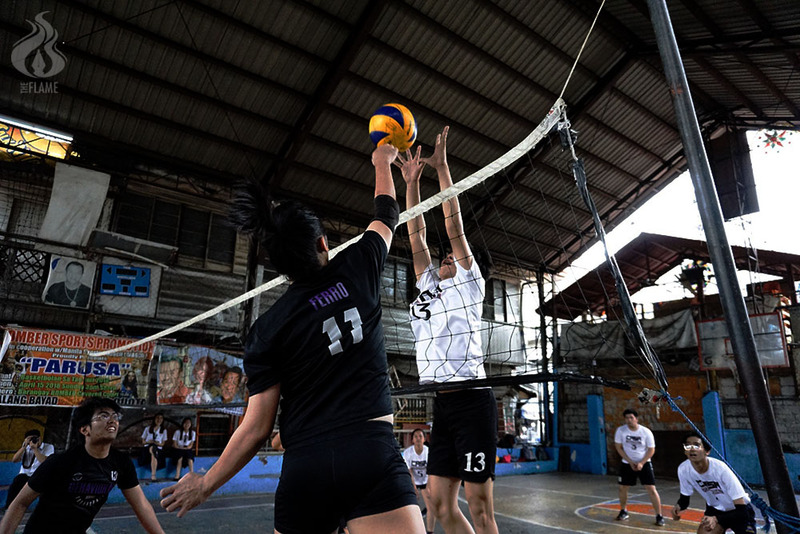 COMMUNICATION ARTS (CA), Journalism (Journ), and Legal Management (LM) dominated their brackets in the Athena Cup volleyball tourney and secured spots in the semifinals. CA swept Behavioral Science despite narrowly outplaying each other in first set, 25-18, and a neck-and-neck match in the second frame, 25-23. LM conquered English Language Studies (ELS) in a narrow match, 25-17 and 25-16. ELS tried to catch up to LM’s five-point lead in the second frame on the back of Ralph Magtalas’ spikes and Dana Marteja’s service aces, but ultimately failed. 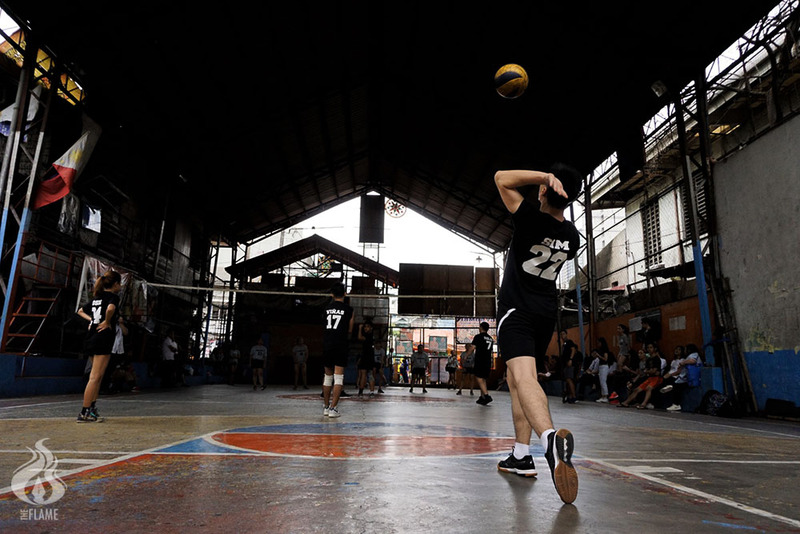 Journ outplayed Asian Studies (ASN) despite its error-plagued play in the first set, ending the game at 18-25, 25-23, and 24-26. ASN scored an eight-point run early on in the first set, capitalizing on Journ’s errors. Despite a flurry of errors, Journ made a nail-biting comeback in the second frame by capitalizing on ASN’s mistakes in the final minutes. The fight picked up in the third set with a thunderstorm of spikes from ASN’s Gab Paradeza, only to be blocked by the stalwart defense of Journ’s Johnrick Dungca. The last few minutes were close, but Journ won on ASN’s blunders.